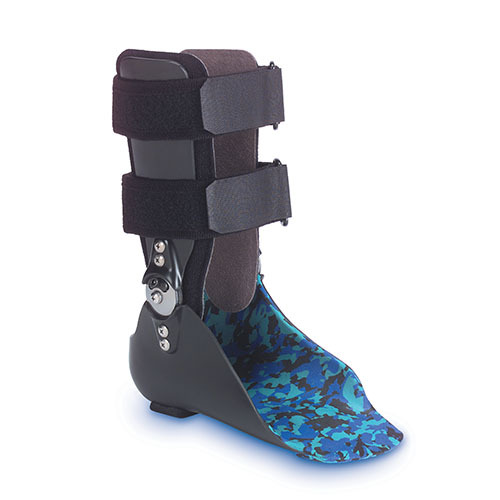 The XAFO provides effective M-L control of the foot ankle complex. The Camber Axis Hinge® provides variable range-of-motion control and anatomical axis alignment. The XAFO Kit includes prefabricated thermoplastic and lining materials for custom footplate fabrication. Available in one size.